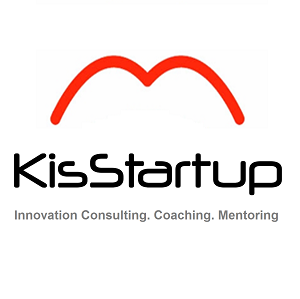 KisStartup was established in 2015 with the mission to accompany entrepreneurs and startups in enhancing their innovation capacity, to support them to innovate more effectively and bring more practical benefits to the community. 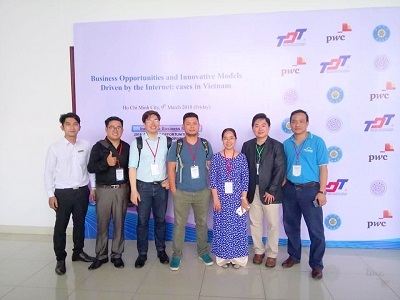 Our vision is to make valuable contribution to the increase of innovation efficiency for ASEAN and Asian startups and enterprises right from their business model generalization and market validation stages, and assist them to realize the innovation and startup dreams in the regional area and in the world. Lean Startup for Startups: provide knowledge and tools to validate ideas and business model, complete business model, and market products. Lean Startup for Enterprises: provide leaders with right mindset and tools to innovate, develop products/services/project in the spirit of Lean Startup. ​We adopt Lean Startup – mindset and tools – to support startups in finding, identifying, discovering customer and working out a sustainable business model. SME Mentoring is our not-for-profit activity as a part of SME Mentoring 1on1, first introduced in 2011 in HCMC. SME Mentoring helps to get community members closer and establish a mentoring culture, making it our feature activity. 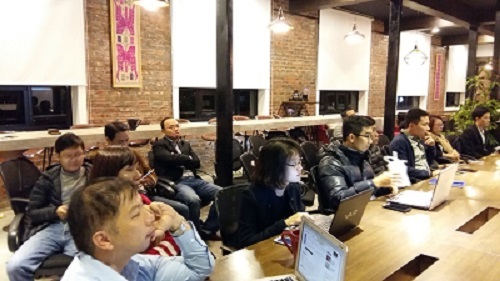 In 2015, KisStartup Cofounder and Manager Nguyen Dang Tuan Minh becam Manager of SME Mentoring & Networking Hanoi. KisStartup conducts researches related to innovation and entrepreneurship that are practical and useful for businesses, investors, domestic and international support organizations, and other stakeholders. Our research helps enhance the efficiency of the decision-making process.